It’s hard not to wince a little when looking at the trend of teenagers with a more sedentary lifestyle. It appears youth in the North State are more active than the national average. I visited with Michael Caranci of The Fly Shop in Redding, heaven on earth for fishing enthusiasts. For two-decades, The Fly Shop has run a Fly Fishing Camp for kids, and Michael has seen a lot of positives from it. 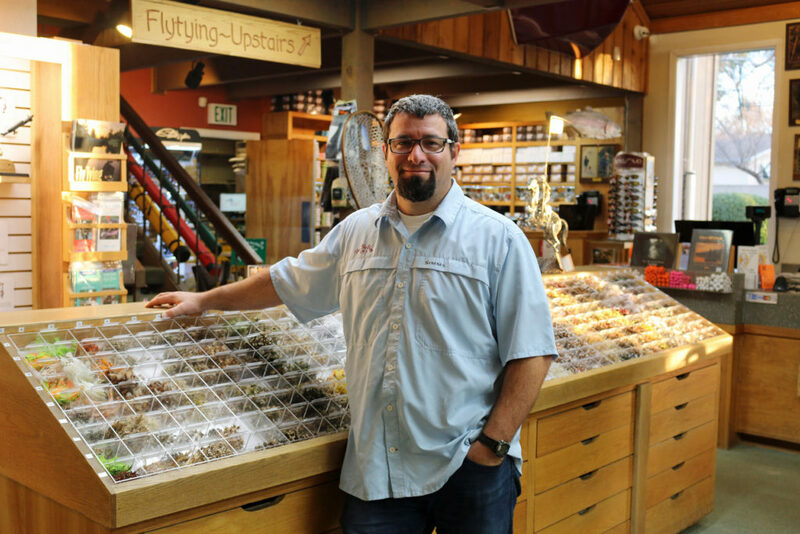 In addition to his work at The Fly Shop, Michael is President of the local chapter of Trout Unlimited, which is part of a local and state coalition to maintain and enhance the Sacramento River and fishery, chiefly endangered Winter run Chinook Salmon. The Fly Shop is celebrating its 40th anniversary this year. 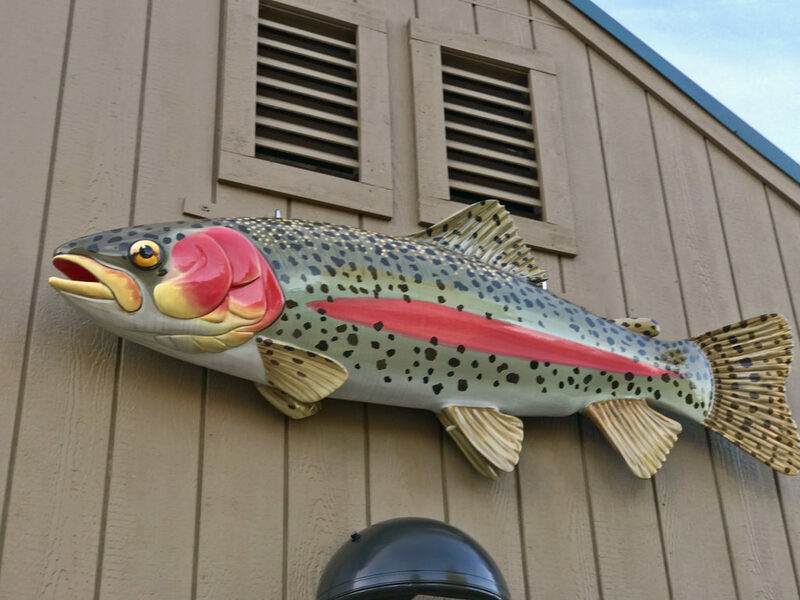 Their store has hundreds of thousands of fishing flies and gives some 2,500 guided fishing tours each year. Recreational Fishing is one of the most popular outdoor activities in America. More than 45 million Americans fish each year, on average.